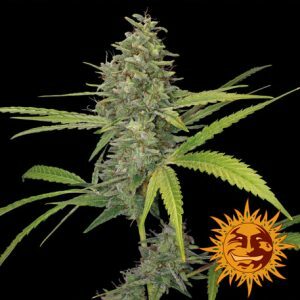 Lemon Sherbert is Lemon Bubble crossed with the Sunset Sherbert. 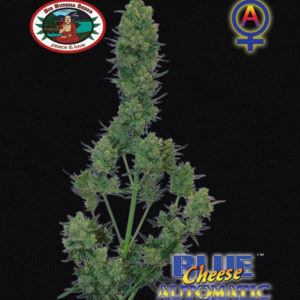 This strain produces dense citrus smelling flowers with purple hues. 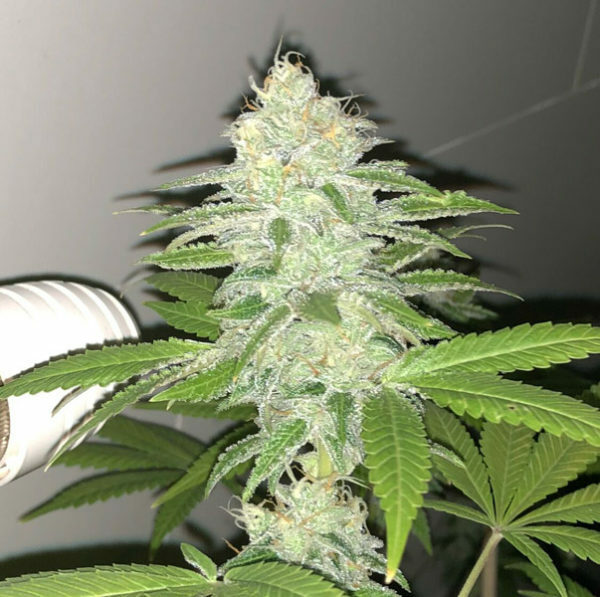 This bushy plant will finish around 9-10 weeks and will grow medium in height.